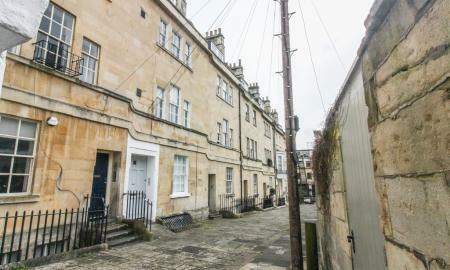 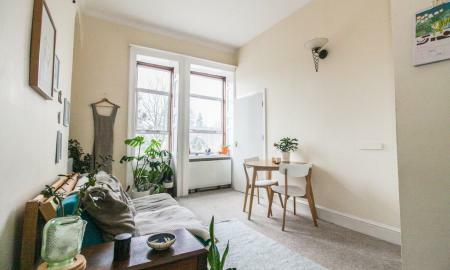 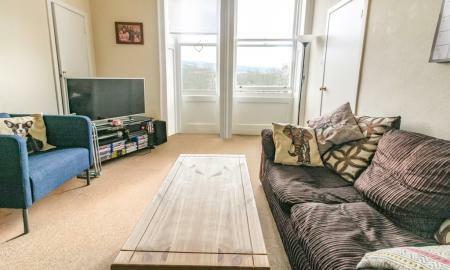 A light and bright one bedroom unfurnished flat on 1st floor of a Georgian Property. 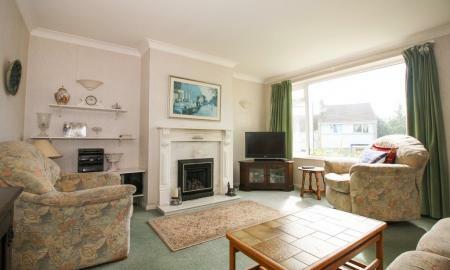 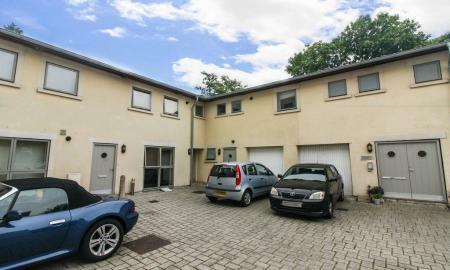 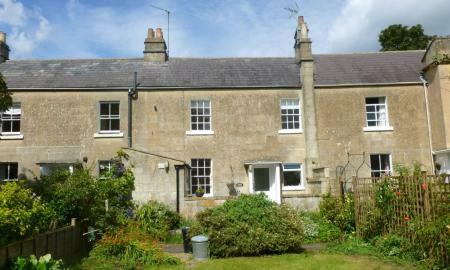 Sunny south facing living area with tranquil aspect onto the river and delightful green views. 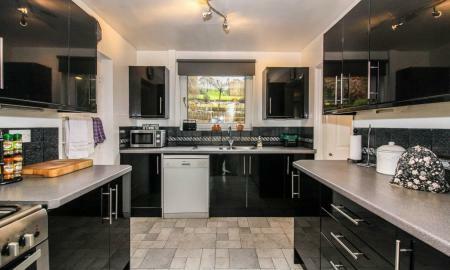 Open plan kitchen with recently installed new white goods, double bedroom and light bathroom with electric shower over bath. 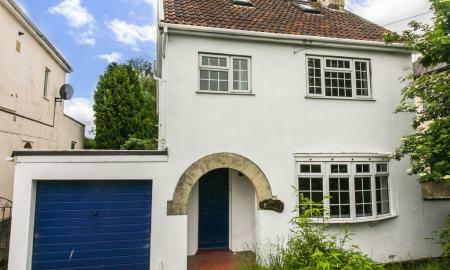 The property benefits from full gas central heating. 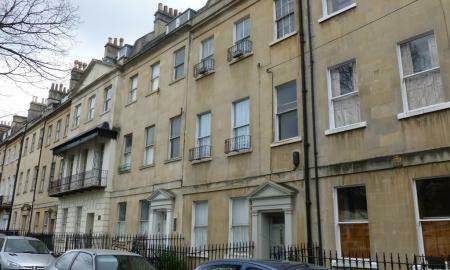 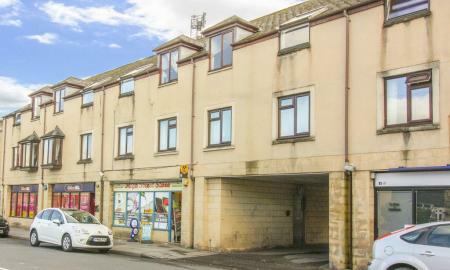 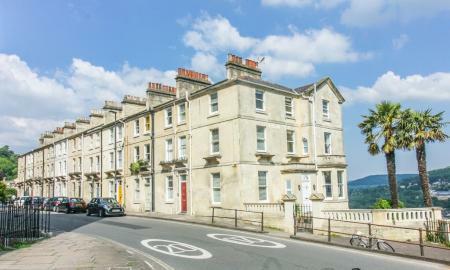 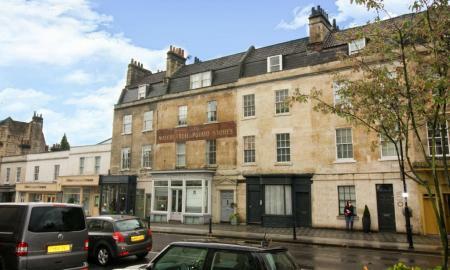 All with the convenience of nearby shops and only a short 10 minute level walk from the centre of the town.